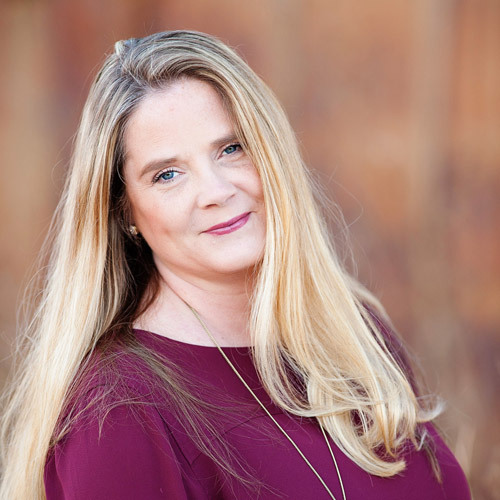 I am so excited to share with you what I have been working on behind the scenes! 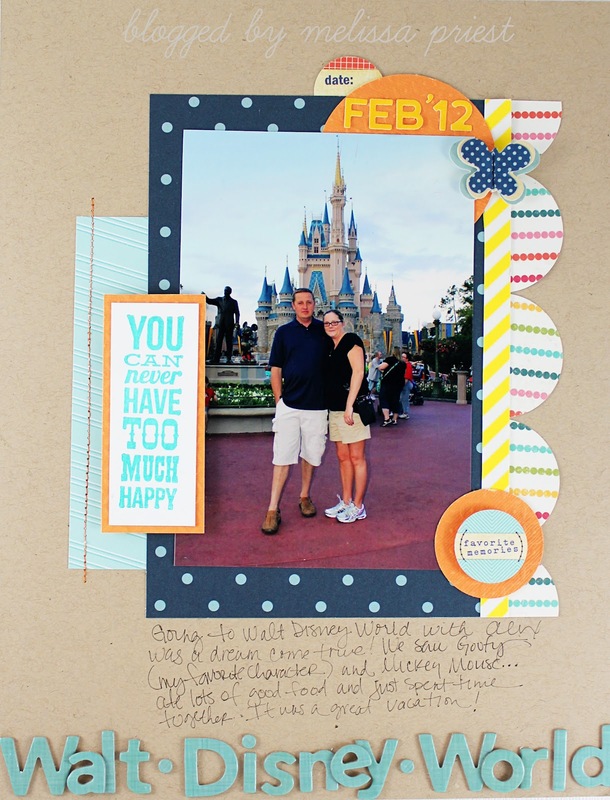 Paper Issues has teamed up with ScrapFit to bring you a new scrapbook kit each month. And this month? Yeah, this month I got to be the designer to pick all the goodies! I present to you 'Snowcones and Sunshine". Each month, Paper Issues will bring you a new, affordable kit - debuting on the 1st of each month! And just like I designed this kit, each month a new designer will hand pick goodies to be included in the kit. 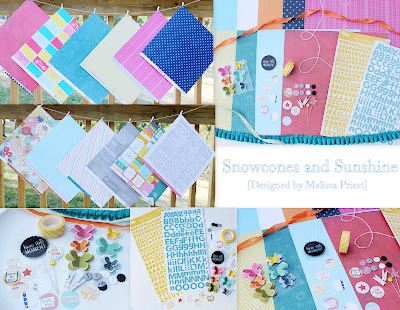 Let me show you what I've made this month with Snowcones and Sunshine! First up, we have a card. Is it crazy that I started my projects by making a sweet card first? When I was planning out the kit, I loved this 'hello friend' tag, and when its paired up with the adorable Pebbles Butterfly, it is incredibly sweet! I've added stitching across the top of the tag in a soft pink to compliment the diagonal stripes in the pattern paper. Up next is a layout using a friend's photos. 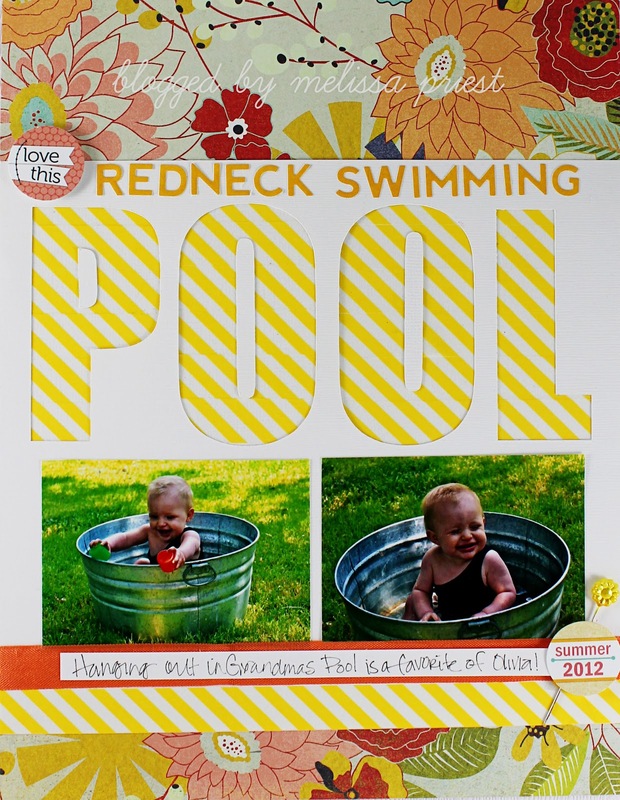 When I saw these photos, I just knew I had to document Olivia playing in a redneck swimming pool. LOLL The Elles Studio bits were perfect additions to this page. To create the title, I cut out the words with my silhouette and then added the striped washi tape to fill in the negative space. Such cool technique, that I plan on using more in the future. My next project was a simple card. I am always needing little cards to tuck into gifts and this card is just makes me excited to spoil someone! I cut the cloud square out of the back of one of the papers - it already had a flat butterfly on it, I just jazzed him up by layering the 3-D butterfly on top. After matting the butterfly square and rounding the corners, I was done. My final project for today is another layout. I love the 8.5 x 11 pager size. Alex and I went to Walt Disney World in February, and believe it or not, I didn't take a whole bunch of photos. Really we just enjoyed the day. This photo, though, a stranger snapped of us. My legs really aren't orange, I swear! Not really sure what happened, but in my actual layout they are fine. Here though? Yeah they look orange. On this page, I used the stamp from Unity that will be available in the Paper Issues store. I also included more of the Elles Studio tags - there are quite a few in the package, making them a great buy! The title was just a bit long for what I wanted to say - so I did a bit of creative 'smushing' to get it in. Because I like you and because Paper Issues wants you to try out our new ScrapFit kits, so we are offering you a 20% coupon to use in the Paper Issues store. Just use the coupon code of: JUST ME.